50% off sessions booked today!! Become a Fan on Facebook to receive special discounts and promotions like this one today only!! 50% off sessions booked and paided for today only for Facebook Fans!! 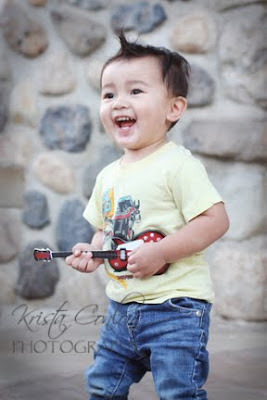 Sessions must take place by 6/30, include up to 5 people, 11x14 mounted print & $25 print credit. Additional prints/products sold separately. I have been really swamped and haven't had a chance to post a little sneek peak of Conner's 18 month session @ Irvine Regional Park. What a great location! I have always wanted to shoot there but never got a chance until now. I definately will be going back. 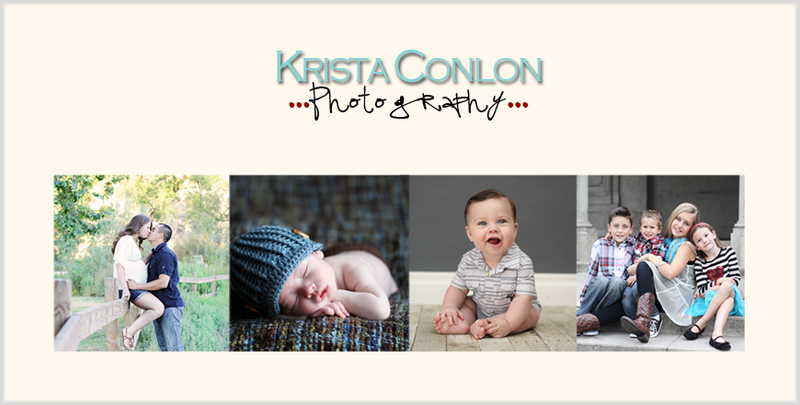 Here is a few from Conner's session. He LOVES music...can ya tell?! ?